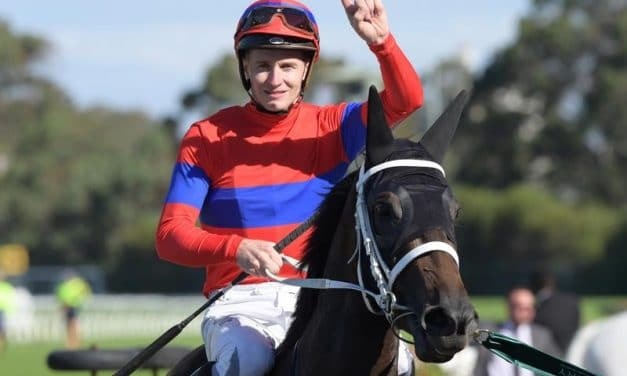 Tony Pike will honour a promise to Golden Slipper-winning jockey Damian Lane at Randwick on Saturday. 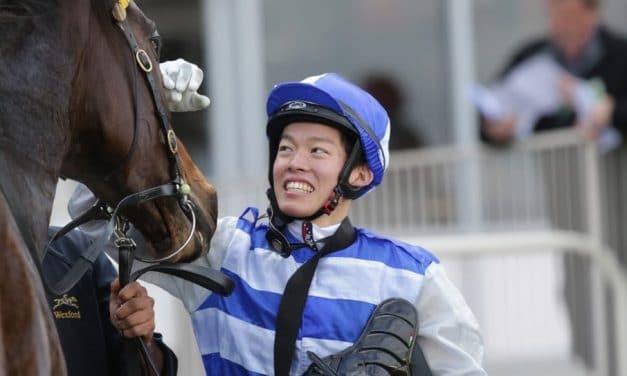 Even being brought down to the earth with a thud in the final race didn’t dampen a memorable day at Ellerslie on Saturday for the Japanese-born apprentice Taiki Yanagida. It was hard to take the smile off Shaune Ritchie’s face after his gutsy filly Bella Mente picked up a placing at Group One level in yesterday’s Courtesy Ford Manawatu Sires’ Produce Stakes at Awapuni. 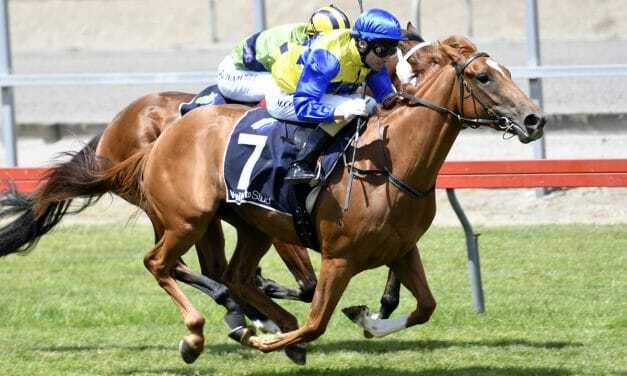 Leading Sydney trainer Chris Waller believes New Zealand-bred galloper Patrick Erin is back on track for a tilt at the Gr. 1 Sydney Cup next month after a last-start scare.